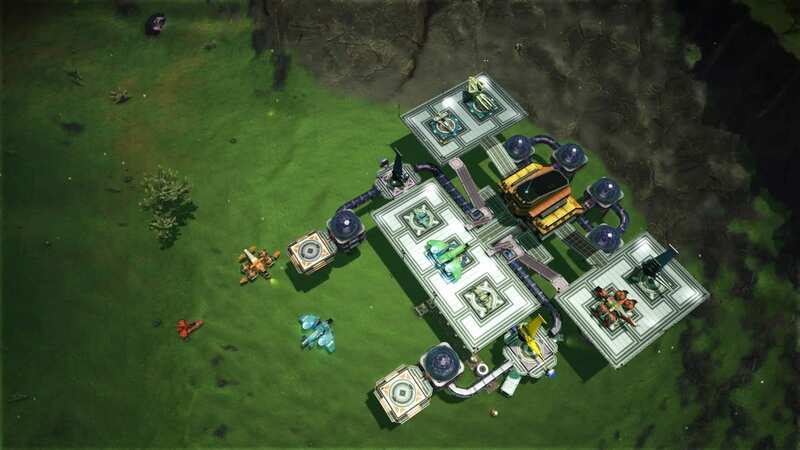 Base Description Just a base built around a trade post by a friend and I, continually expanding, come by and check it out! Notes Will continue to expand this base. If you'd like to join in on it please send me a msg on PSN!